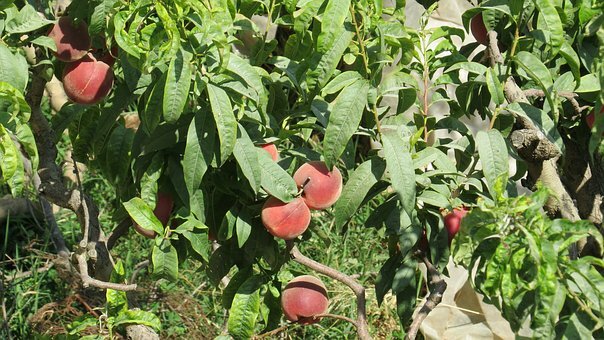 John Rivers nectarine trees are vigorous in growth but generally smaller than Goldmine. Its profuse pink blossoming in spring makes it a striking ornamental. Fruit size is medium to large. The skin is white with a crimson blush on the sunny side. Greenish-white flesh is tender and juicy.